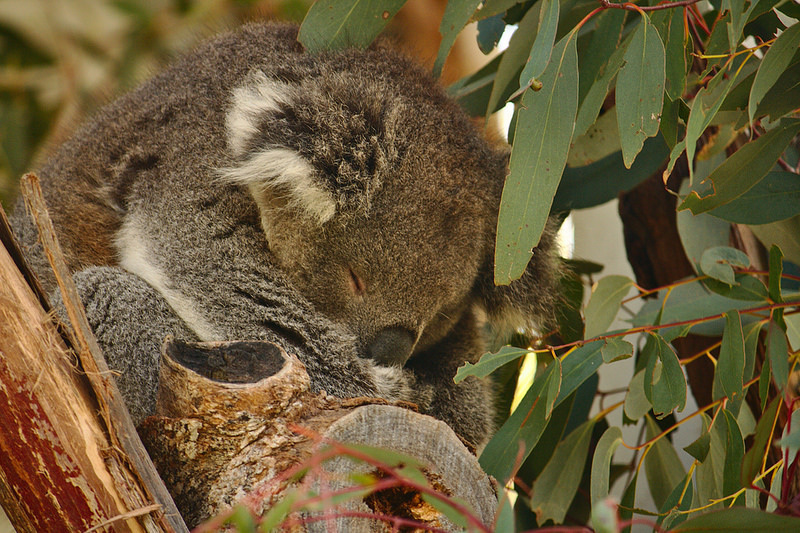 Koalas are nocturnal so this one is happy to spend the day asleep in a tree. I have moved my own compositions to another web site. Check below for the link.